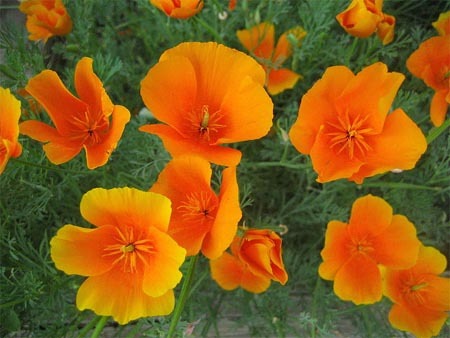 Medicinal uses: Unlike its close relative the Opium poppy, E. californica is not a narcotic, tending to normalize psychological functions rather that disorientating. A gentle antispasmodic, sedative, and analgesic, it is very useful for treating psychological issues in children. Cautions: None stated (Chevallier 206-7).